What does the Ace Attorney series involve? A common misconception is that the Ace Attorney series are just visual novels. While it is true that they have a lot of those elements, they have as much in common with adventure games. Each game has multiple cases, which are divided into phases, and each phase leans toward one sort of style. 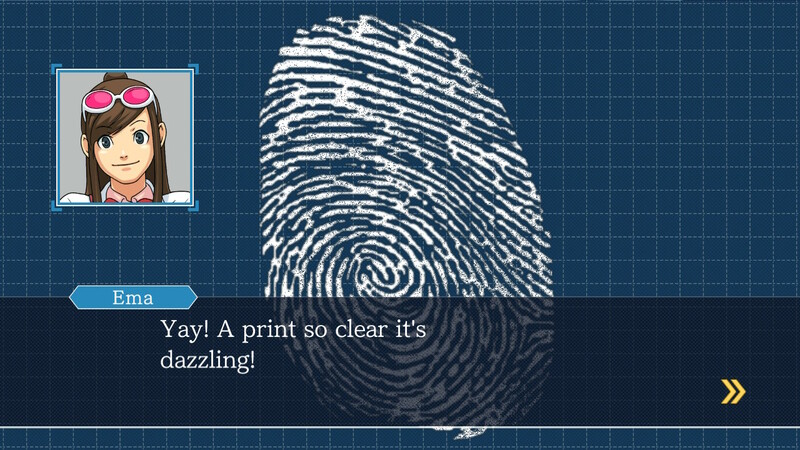 When each chapter of an Ace Attorney game begins, the defense attorney conducts an investigation to get a better idea of the crime in question. This means collecting evidence to present during a trial to ensure witnesses and the actual perpetrator can be pinned down. This is similar to a point-and-click adventure, in that you need to collect items from locations, engage in special activities to get finger prints, examine things in your inventory to see if they hide any secrets and talk to people. After the investigation, the game moves onto the trial. This is the visual novel phase. Witnesses to the crime present their testimony. 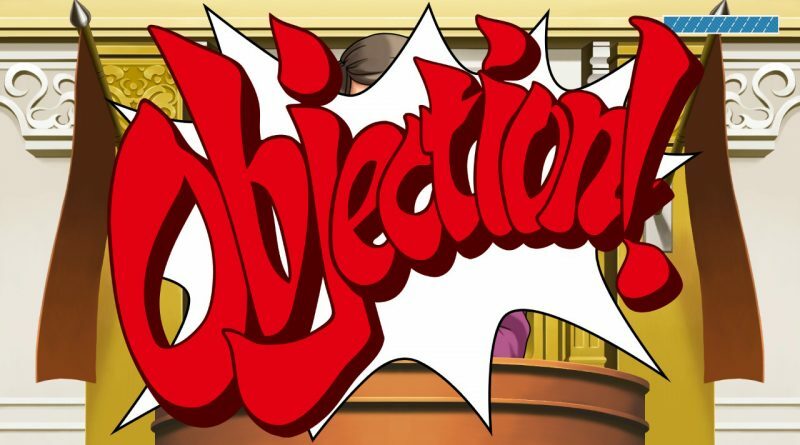 You listen and can press at certain points to pin down people and get more information, present information and items found during the Investigation to correct falsehoods, play minigames to get to the truth and shout out the trademark, “Objection!” Once this portion is successfully completed, the real criminal is exposed. How many main Ace Attorney games are there? There are a lot of Ace Attorney games out there, they all connect to one another and it is generally a good idea to play them in order. Some installments do have cases in them that take place before others. (For example, Phoenix Wright: Ace Attorney – Trials and Tribulations has one case set ahead of the ones in the original Phoenix Wright: Ace Attorney.) It also helps to go chronologically, as later games add on additional mechanics that make the games a little more complex. The first installment introduced us to defense attorney Phoenix Wright and his old friend and rival prosecutor, Miles Edgeworth. With the help of Maya Fey, his mentor’s little sister who is studying to be a medium, people go through five cases that get increasingly complicated and devious. It first appeared on the GBA, but didn’t get worldwide attention until its DS port. Its Japanese DS release actually offered English and Japanese language options, which made it an importer’s dream! It went on to become such a success that it received 3DS, iOS, PS4, Switch, Wii, Xbox One, and PC ports! The sequel picks up where it left off, except this time Pearl Fey joins Phoenix and Maya, bringing in the mental psyche-locks of people with secrets that must be broken by presenting the proper information and items. After the events of the previous game, Edgeworth is taking a leave of absence, making the woman he grew up with, Franziska von Karma, his new prosecutor adversary. There are four cases to solve. This game was in a similar situation as the original. It was a Japanese exclusive on the GBA. The DS version introduced it to the world. It ended up being so well received, it headed to the 3DS, iOS, PS4, Switch, Wii, Xbox One, and PC. The third entry in the series is about typing up loose ends. People not only play as Phoenix Wright, but also as Maya Fey and Edgeworth in some of the cases. The gameplay isn’t too different, with psyche-locks returning, and the main point of going through these five cases is finishing up the events of the original trilogy. Remember what I said about the first two games? The same thing applies here. In Japan, it debuted on the GBA. 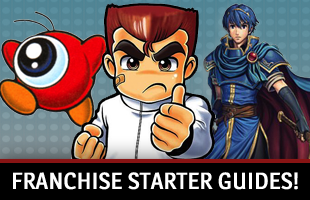 Now, you can find it on the 3DS, iOS, PS4, Switch, Wii, Xbox One, and PC. Here is when the Ace Attorney series started changing things up. A timeskip takes us seven years into the future to more modern times, with Apollo Justice and Trucy Wright, Phoenix’s adopted daughter, as the defense attorney and assistant. 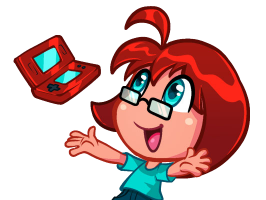 As this was the first installment made for the DS, it took advantage of the system with minigames that involved blowing into the mic and things like dusting for prints on the touchscreen. It also replaced the psyche-lock system with the Perceive system, where you can look for “tells” to see if someone is lying in its four episodes. It has since been ported to the 3DS and mobile devices. Now, we’re in the 3DS era. 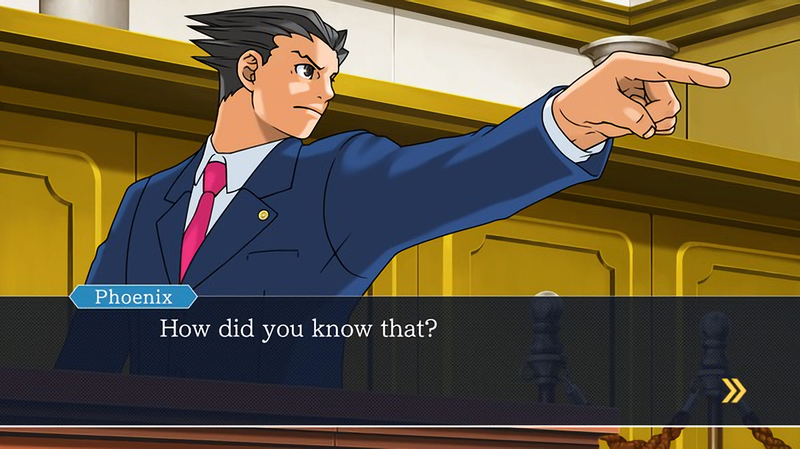 This entry takes place not long after Apollo Justice: Ace Attorney and involves players following Phoenix (with his psyche-lock system), Apollo (with his Perceive system) and new heroine Athena Cykes, who can read people’s moods to determine if they are hiding things. There are five cases, but someone could grab an additional DLC case to have another mystery to solve. It also was the first to offer DLC costumes. In addition to the 3DS version, it is available on mobile devices. Okay. So, in this most recent installment, people follow Phoenix and Maya in the country of Khura’in, where trials are conducted in a fashion that involves the priestess and princess Rayfa Padma Khura’in performing a Divination Séance during a “trial” to see a murdered person’s final moments to determine guilt. Meanwhile, Apollo and Athena are back in Los Angeles taking cases. All of the previous systems return, with Divination Séances appearing in Khura’in segments. It consists of five base cases and one DLC case. Just like the last installment, it is available on the 3DS and mobile devices. What about Ace Attorney spin-offs? There are a lot of games that are somewhat related to Ace Attorney, but not exactly like the ones we know and love. Some have similar gameplay, like the crossover with Professor Layton and The Great Ace Attorney installments. Others, well, don’t. Edgeworth’s spin-off plays more like a traditional point-and-click adventure, with people actually walking him around recent crime scenes to pick out details that will help him find the guilty party. Every one of its five cases starts with an investigation, then moves on to a rebuttal where Edgeworth confronts someone to help pin down the culprit and solve the crime. 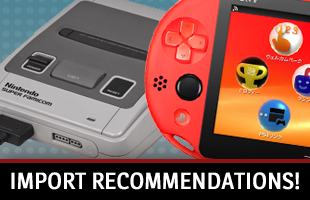 While you can find a physical DS copy, it also appeared on mobile devices. 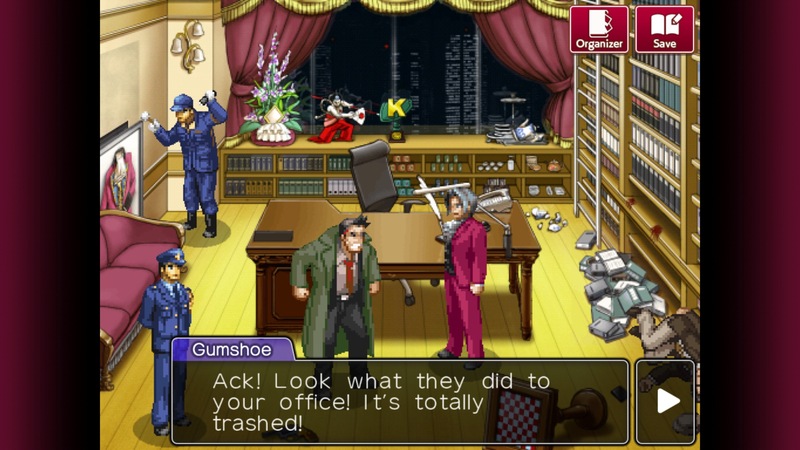 The second Ace Attorney Investigations game gives Edgeworth five more cases to solve. A lot of the mechanics remain the same, except now Edgeworth can play Logic Chess with people who don’t want to give up information about crimes to make them see logic and provide answers that can pin down the guilty party. Unfortunately, it only appeared on the DS and mobile devices in Japan. This crossover mashes up gameplay elements from the Professor Layton and Ace Attorney series. Professor Layton, his assistant Luke, Phoenix, and Maya all find themselves in another world where people are accused of being witches and blamed for everything. Layton’s segments involve solving puzzles to conduct investigations, which lead to Phoenix’s witch trials where he proves the accused witches are innocent. This throwback to the Meiji period reveals that Phoenix comes from a long line of attorneys. His ancestor, Ryunosuke Naruhodo, helped defend the innocent alongside a woman named Susato Mikotoba. (In Japanese, Phoenix’s name is Ryuuichi Naruhodo.) There are five cases to solve, with some taking place overseas with Sherlock Holmes and Iris Watson. Its unique mechanic is Joint Reasoning, where Ryunosuke and Sherlock cover the truth by using their complementary investigative skills. It is only available in Japan on the 3DS and mobile devices.